The way that children play is changing. Instead of spending time playing face to face, children of all ages are spending time playing games online. 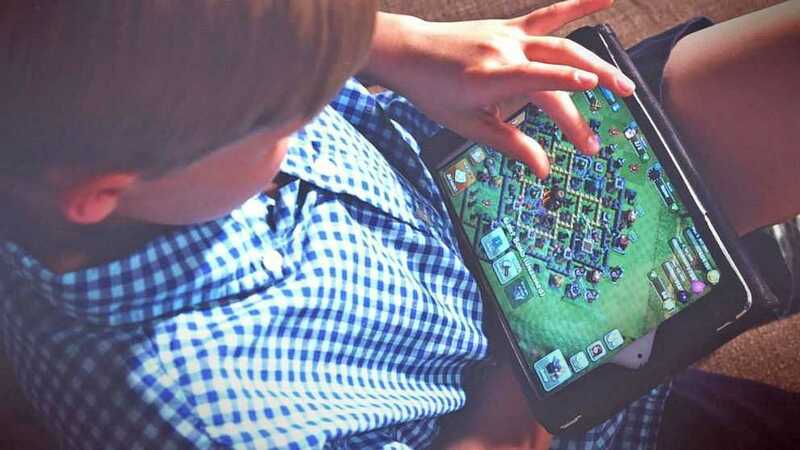 Along with the obvious challenges of managing screentime where gaming is concerned, there are other things that children and parents need to bear in mind when playing games online. One of the most important things to remember is that playing games online is not like playing games in the traditional sense. This may seem an obvious statement but children, in particular younger children, do not always see the potential dangers of information they share online, possibly being shared with people they don’t know. Also, even if they are playing with their friends, they still need to be conscious of what they are sharing. When we visit schools throughout the country to talk to children and teenagers about staying safe online we encourage them to be aware of what they share online. We talk to them about the reality that what we share online is never 100% private and can pretty easily be changed and re-shared. One big concern for parents is that when children are gaming online that they may encounter strangers. This is a very legitimate concern. If your child is gaming online talk to them about the importance of the Stop, Block, Tell Rule, as well as having regular conversations about staying safe online in a general sense. Remind older children of how important it is to exercise the same level of caution in relation to interacting with people they don’t know when they are online, as they do when they are offline. For younger children make sure that safety settings are in place on any digital device that they are gaming on. As we always say in Zeeko, safety settings are a great first step in staying safe but they are never 100% secure. There is no substitute for having regular open conversations with your family about staying safe online. For older children, encourage them to be a responsible digital citizen! One thing that gaming can lead to is a ‘group think’ mentality. In other words when one or two people in a group are behaving in a certain way, other members of the group are encouraged to behave in the same way. Where online gaming is concerned this could lead to bullying. Encourage your child to be aware of how their behaviour can impact on others. Gaming can be great fun, but teenagers in particular need to be aware of their own safety and their digital footprint. Should your child, regardless of their age encounter something inappropriate when they are gaming online, make sure that they know that they can come to you to talk openly about what they have experienced. It can be tempting to clamp down on use of the internet, particularly after a negative incident. This kind of confiscation is rarely, if ever, effective and can lead to your child gaming in other people’s homes, when not under your supervision. Having an open communication style around the online world is far more effective. Play has always been a crucial part of childhood. Playing games online is becoming an increasingly common element of children’s lives. Helping them to make smart choices when they are online is now an important way to help your child stay safe while having fun!